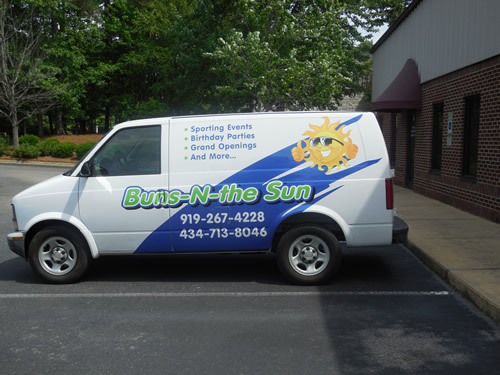 Vehicle Graphics, Magnetic Signs, Vinyl Lettering, and Vehicle Wraps for your business or personal vehicle. 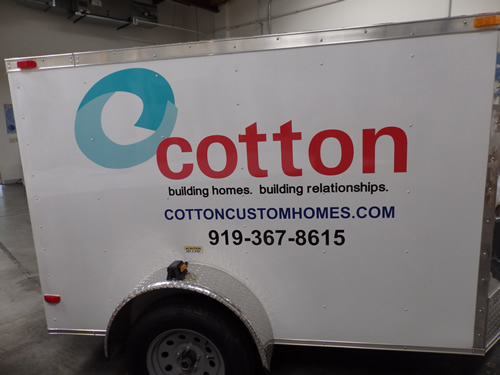 Made right here in Apex for Raleigh, Cary, Fuquay Varina, Holly Springs, and surrounding areas. 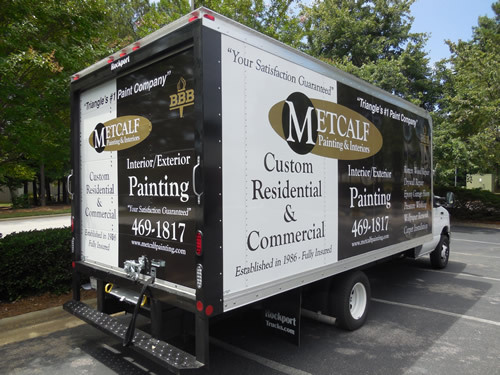 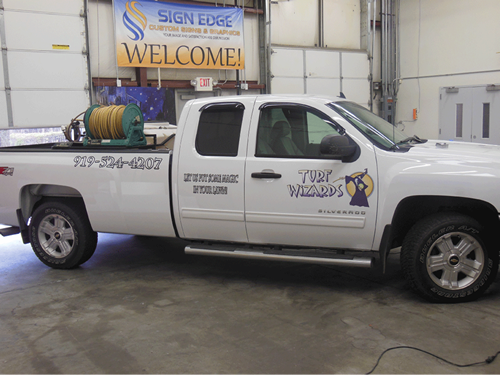 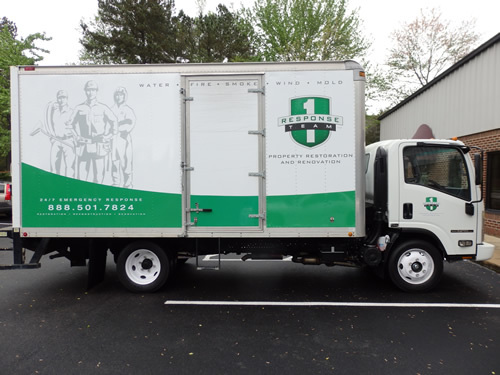 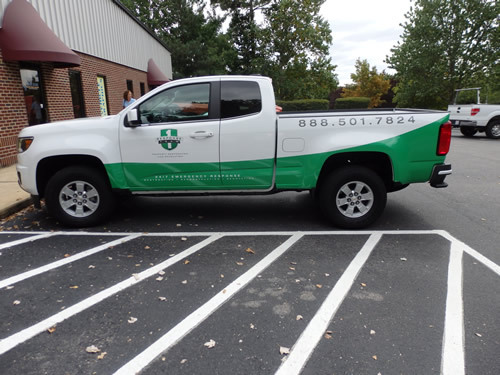 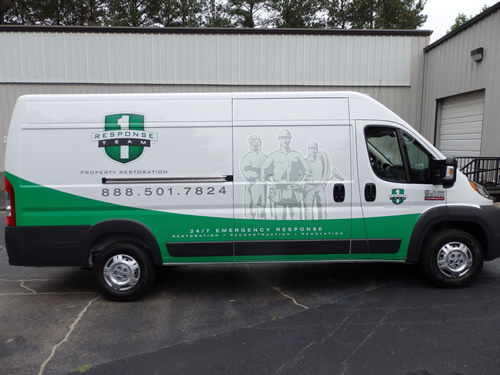 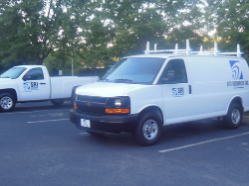 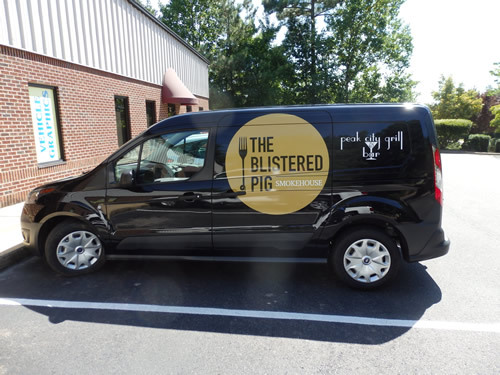 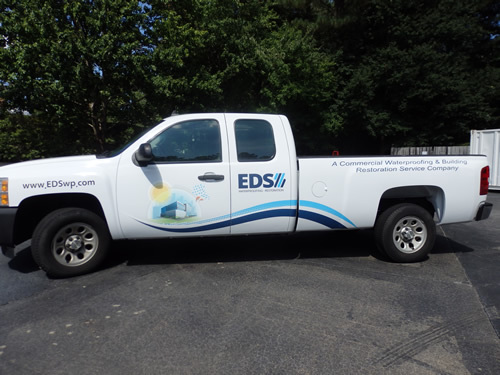 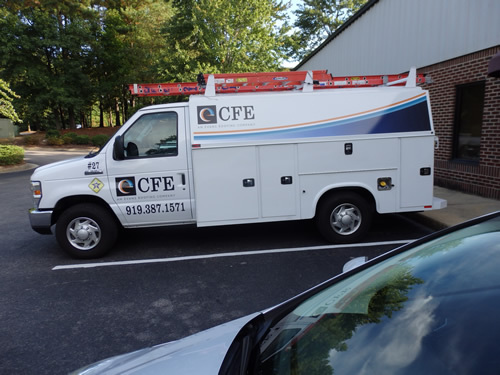 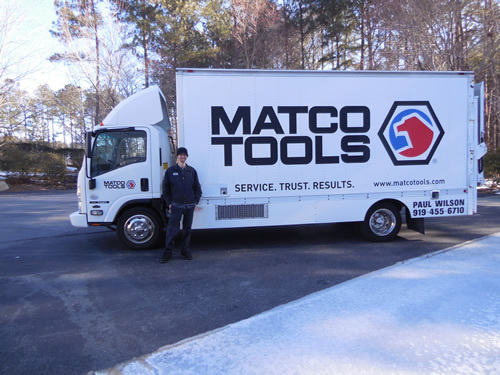 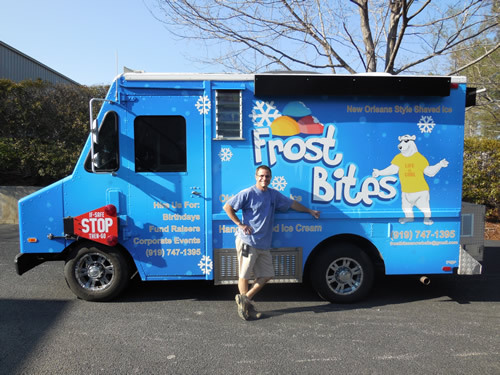 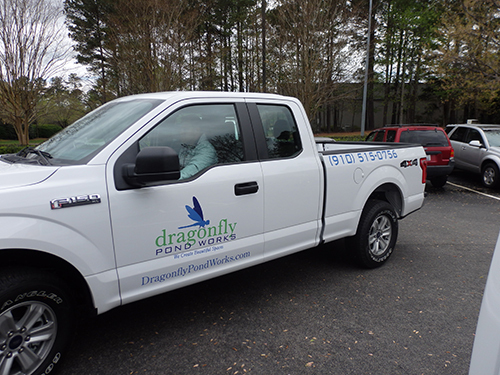 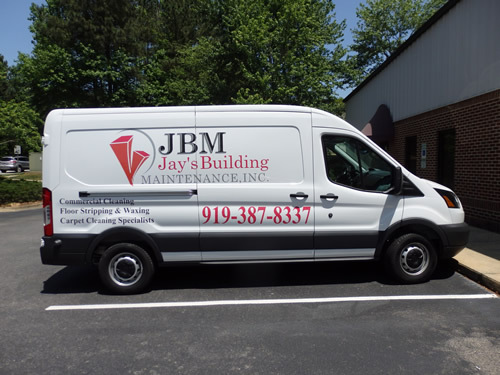 With vehicle graphics, we can turn any vehicle into a rolling billboard for your business. 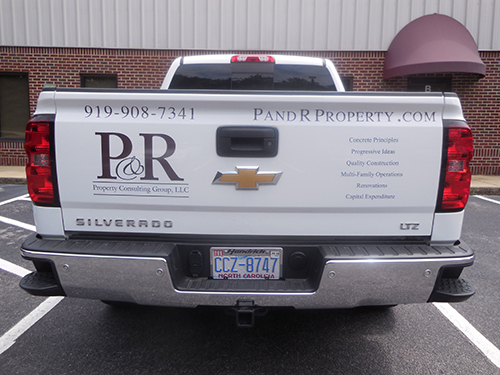 Your business advertising can be seen by thousands of potential customers a day just by driving around Apex, Cary, Holly Springs, or Raleigh. 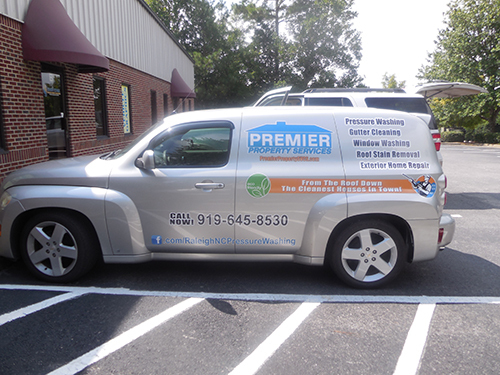 Sign Edge is the leader in Apex NC for Vehicle Graphics and we would love to show you why. 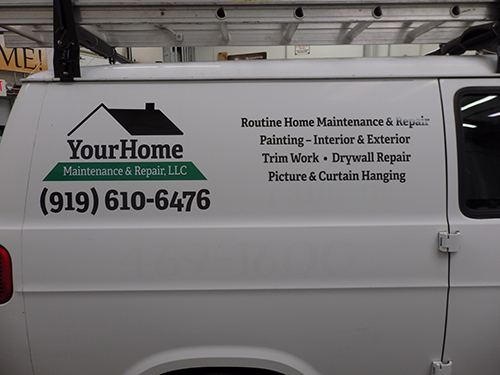 The two primary options for vehicle signage are removable magnetic signs and applied vinyl. 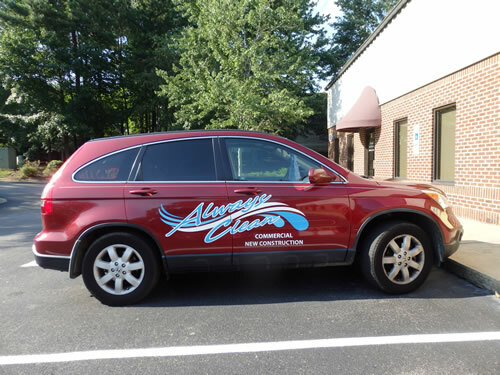 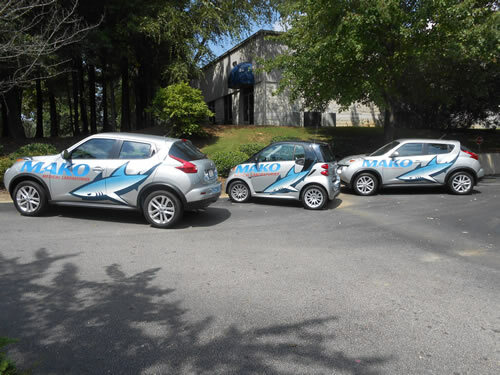 With either option, you can personalize your vehicle with your business logo, contact information, and more. 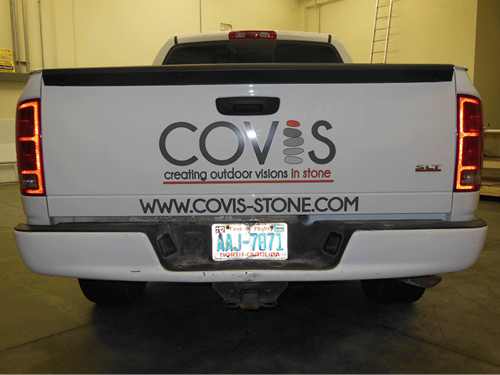 With magnetic signs, you are able to apply and remove them or even move the signs from one vehicle to another. 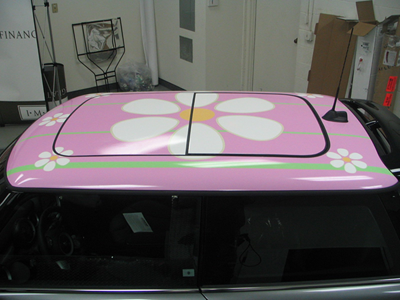 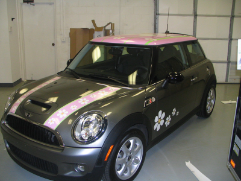 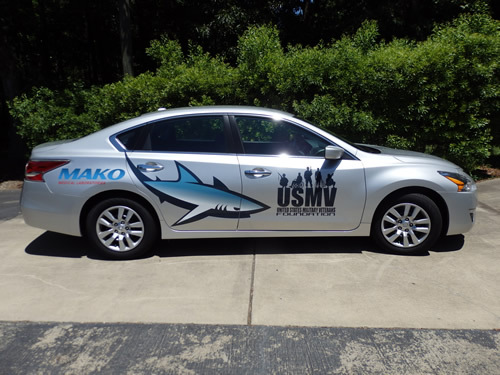 Applied vinyl allows you to do very detailed graphics to customize your vehicles. 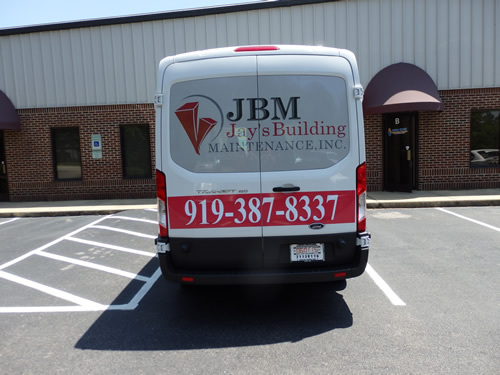 Vinyl graphics can then be removed when your vehicle is no longer in service. 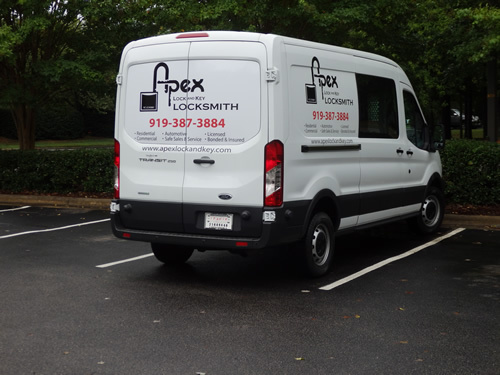 Contact us today for complete details or come by to our Apex showroom and turn your company vehicle into the most cost-effective advertisement that you'll ever know.